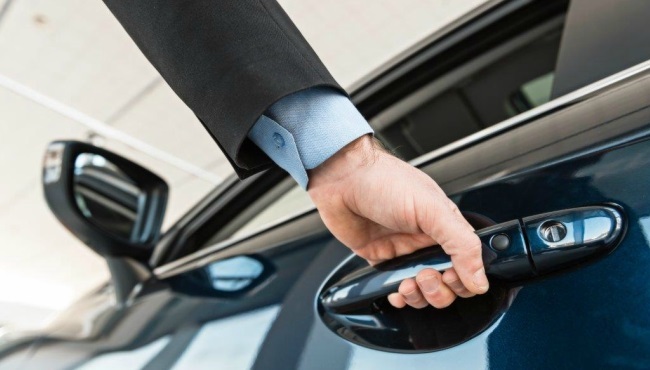 Take advantage of our valet parking, or leave your car in a secure nearby car park. 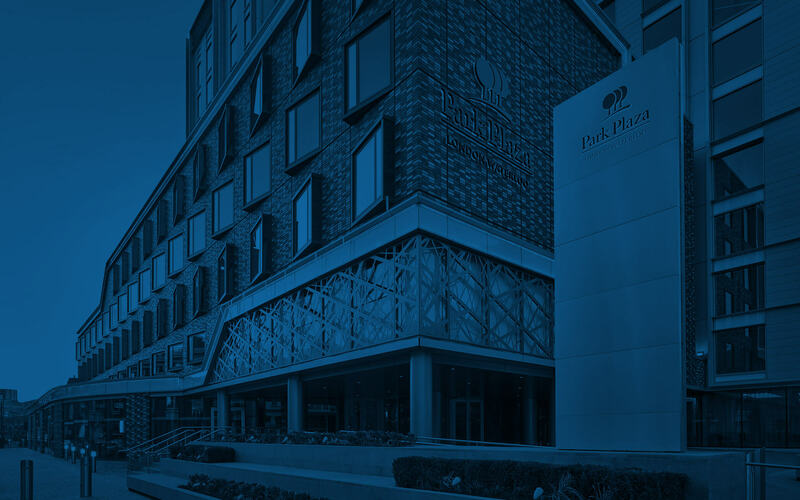 Park Plaza London Waterloo recommends a professional valet parking service offering guaranteed parking spaces at competitive rates. Please contact our third-party supplier Car Spa Logistics for more information or to make a booking. There is no on-site parking for guests at the hotel. The nearest car park facility on the South Bank is provided by Britannia Parking. Please contact that company directly at +44 (0) 84 5555 5888 for all enquiries and bookings.